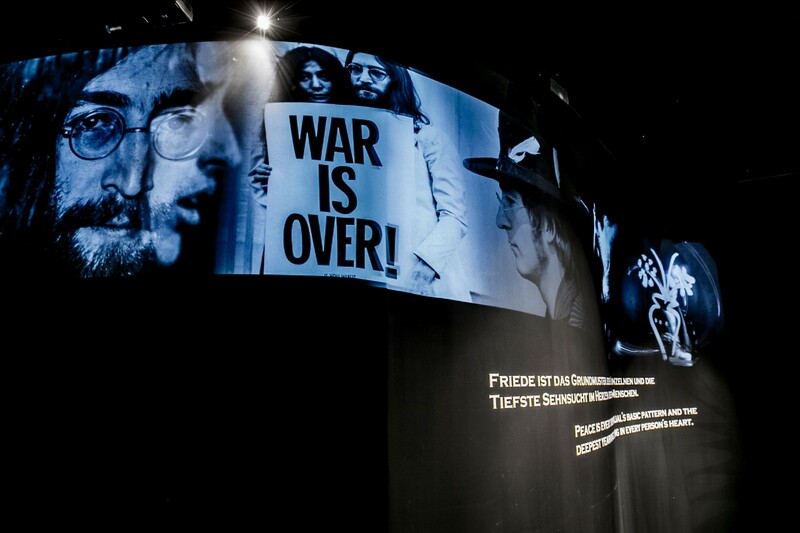 With the “Heroes of Peace” installation, Swarovski Kristallwelten (Swarovski Crystal Worlds) is dedicating one of its Chambers of Wonder to the theme of peace, honoring the vision of the artist and curator André Heller and producer Christian Bauer. The installation invites visitors to pause for a moment, to think about life, and how each of us can make our own contribution to peace. 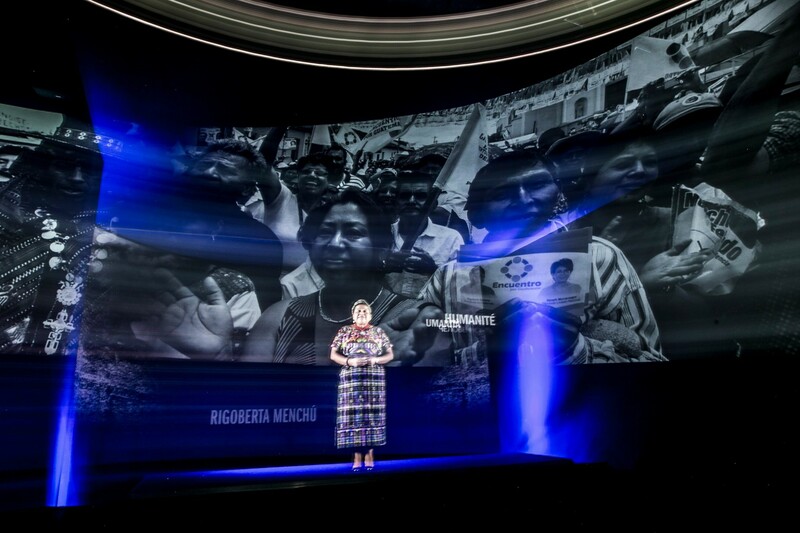 Innovative projection technology makes it possible for visitors to see and encounter life-sized holograms of individuals who have won the Nobel Peace Prize, or who have dedicated their lives to the vital theme of peace. The “Heroes of Peace” speak to visitors, offer inspiration, and share the wisdom they have learned from their lives. “Heroes of Peace” presents Mahatma Gandhi, Martin Luther King, Albert Einstein, Rigoberta Menchú, Bertha von Suttner, Pablo Picasso, Nelson Mandela, John Lennon, Yoko Ono, and many others. 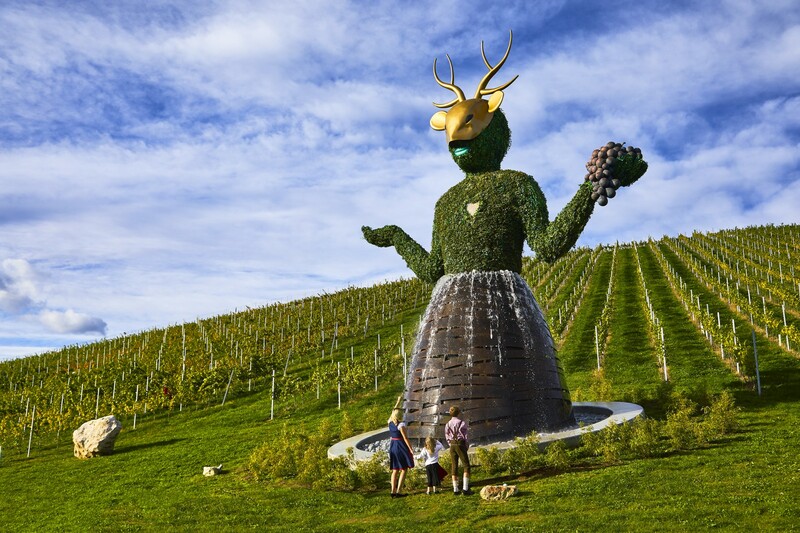 The Earth Goddess is a powerful nature spirit, who is protecting the Castle of Taggenbrunn, the vineyard and its visitors. 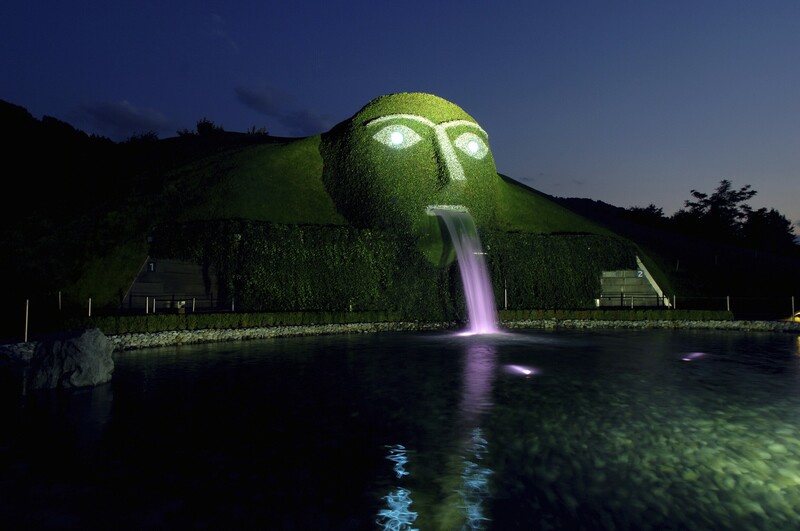 The complex 12 meter high sculpture was designed by André Heller and facilitates plants, rock crystal, metal, light and water. She was commissioned by the watchcompany Jacques Lemans and it’s owners Andrea und Alfred Riedl. 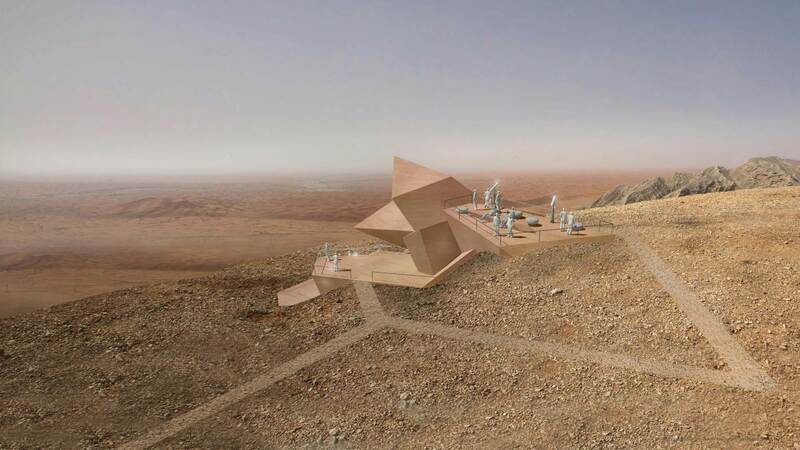 The Sharjah Observatory (a concept so far) is located in Mleiha National Park. It was initiated by Marwan Al Sarkal, CEO of Shurooq (The Sharjah Investment Authority) and Christian Bauer. It is a cooperation between the German architects 3deluxe, Wiesbaden, supported by Christian Bauer and Shurooq. 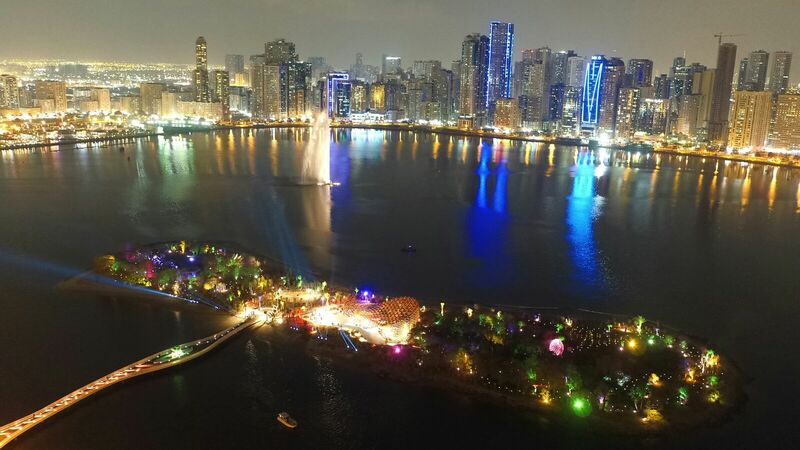 The Sharjah Observatory’s design won the prestigious “World Architecture Award” and is planned to be realised in 2019. 2012-2015 Project management and art direction with André Heller for the development of the Al Noor Island in Sharjah, UAE. 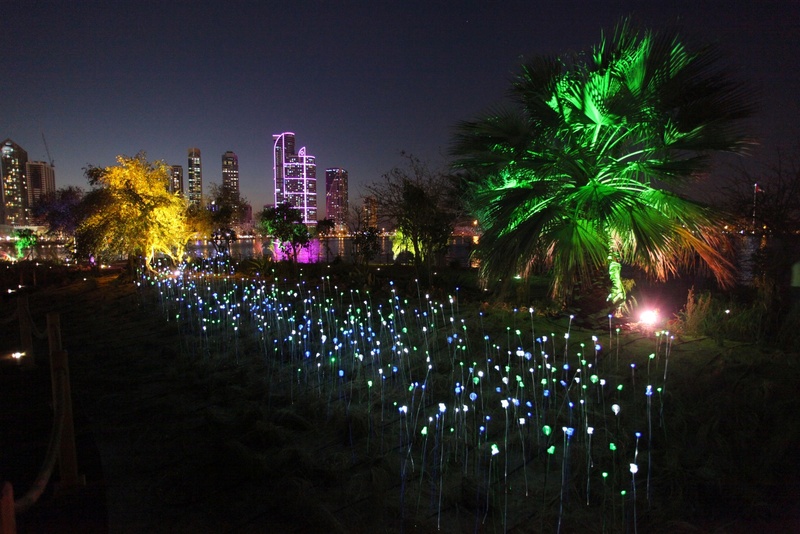 The island is one big light installation showing some seldomly seen light effects. The City of Vienna hosted again a Streetlife Festival in September 2015 in the blocked-off Babenberger Street, in the city centre. 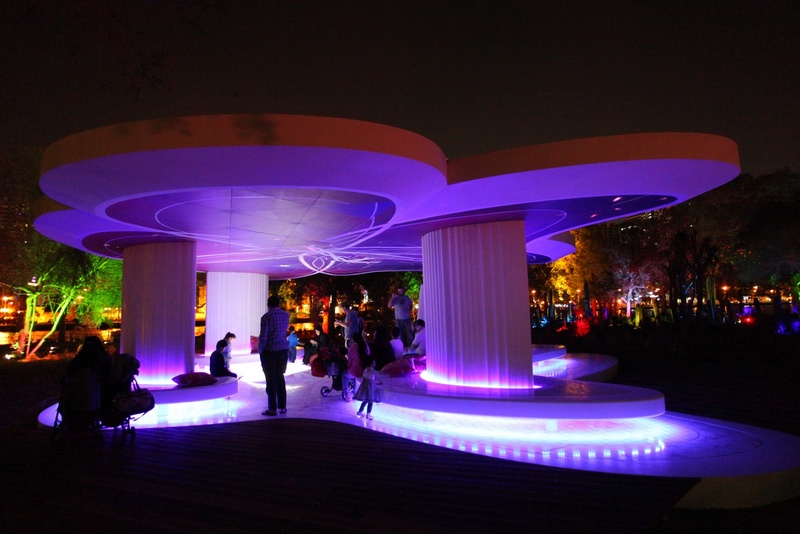 The purpose was to promote the diversity of Vienna’s rich street life in public areas: Urban sports, urban culture and arts, urban gardening, urban knitting and many other activities. 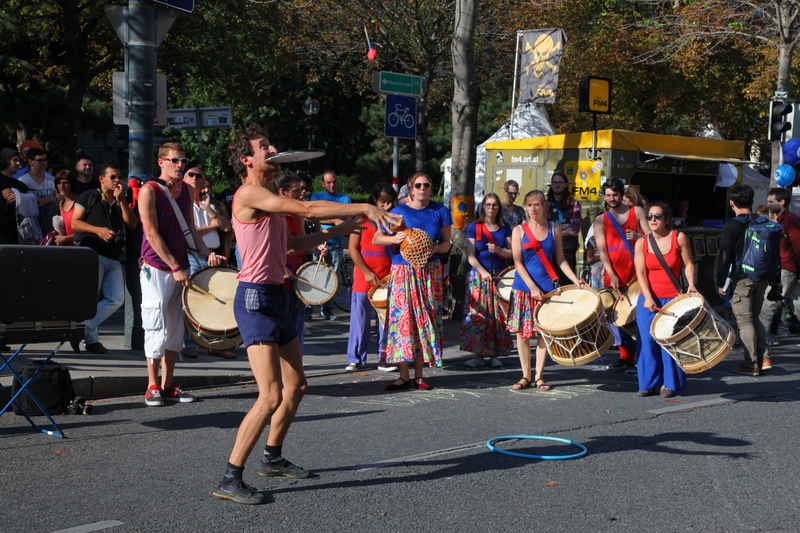 For the first time, the City of Vienna hosted a Streetlife Festival in September 2014 in the blocked-off Babenberger Street, in the city centre. 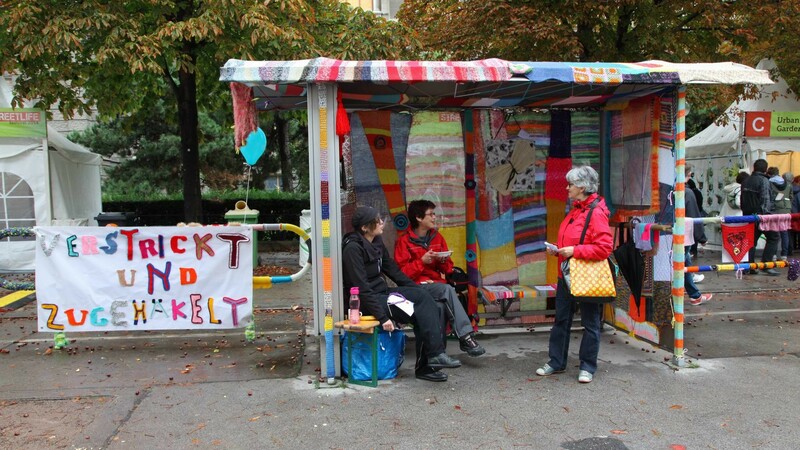 The purpose was to promote the diversity of Vienna’s rich street life in public areas: urban sports, urban culture and arts, urban gardening, urban knitting and many other activities. 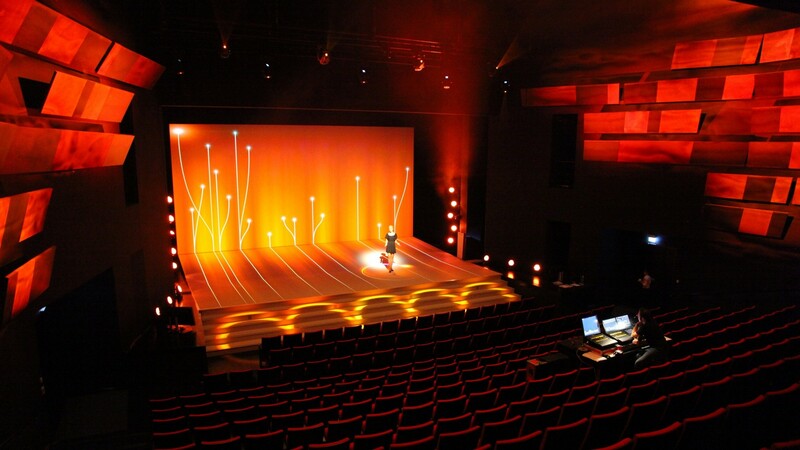 2012: General idea, artistic direction and stage design for the Bertelsmann Management Meeting 2012, a major event for Europe's largest media corporation. 2011: Co-Initiator, creative lead and shareholder of the Sonnenpark power plant project - the construction of an environmentally friendly photovoltaic power plant. 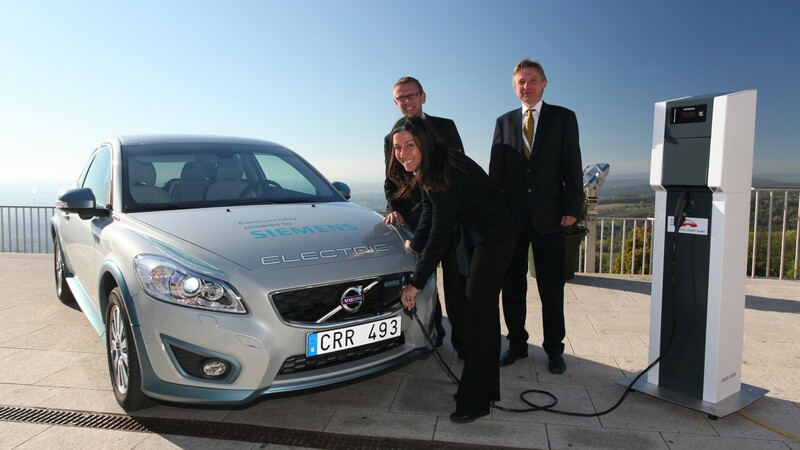 2011: Concept and fulfilment of a 3-day electromobility event with PR activities, a public day and a conference featuring high-level speakers on the topic. The patron of the conference was Vienna’s Vice-Mayor Maria Vassilakou and the keynote speech was given by Dr. Bertrand Piccard, aviation pioneer, balloon expert and initiator of Solar Impulse, the first attempt to fly around the world with a plane powered by solar energy alone. 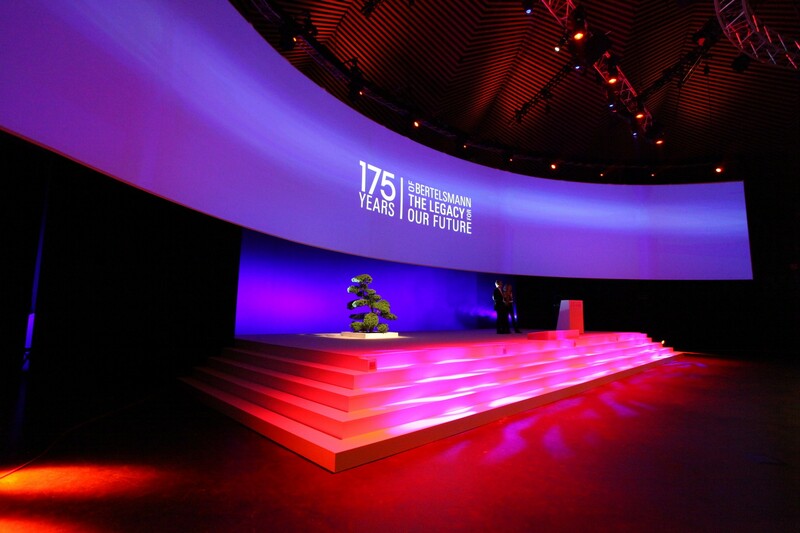 2010: Creative lead and production of the Bertelsmann Management Meeting as part of the 175 year anniversary of Bertelsmann AG in the Berlin Tempodrom. 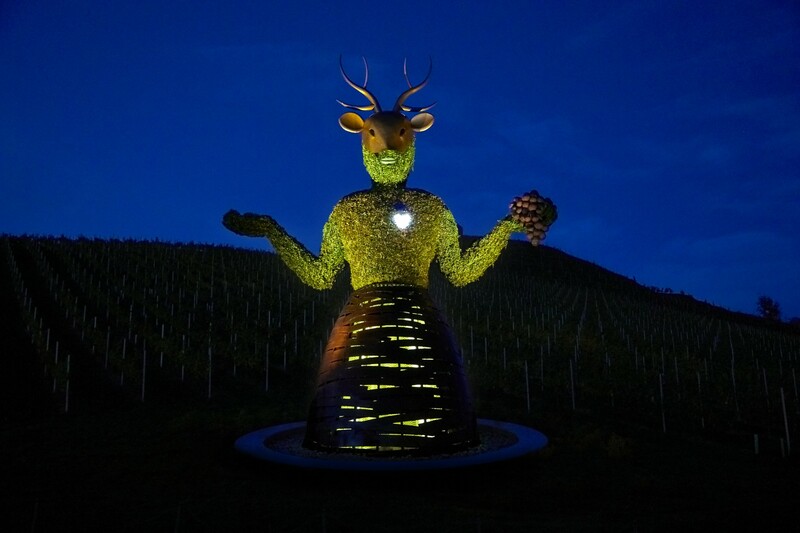 2003 + 2007 - Project Management for André Heller: An art project became the most successful newly built tourist attraction in Austria. The Swarovski Crystal Worlds show the fascinating world of amazing crystals. 2005-2006 - The international ambassador for the 2006 FIFA World Cup, visiting Tokyo, Paris, Milan and Zurich. 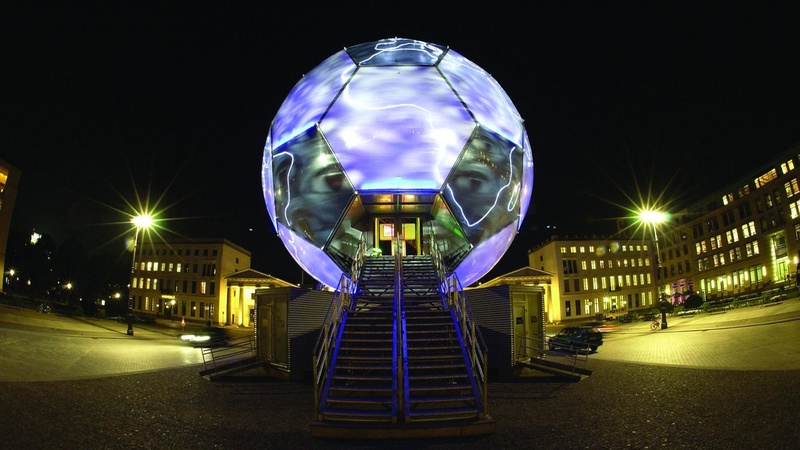 A 9-metre light sculpture with a built-in interactive game, the corner flag dance. On its travels, 35,000 dances were recorded and posted on the internet and the FGG fulfilled its purpose as an icon for the World Cup. Project management for André Heller and Artevent GmbH. 2003-2006: The German ambassador for the 2006 FIFA World Cup, visiting the 12 host cities of the World Cup. 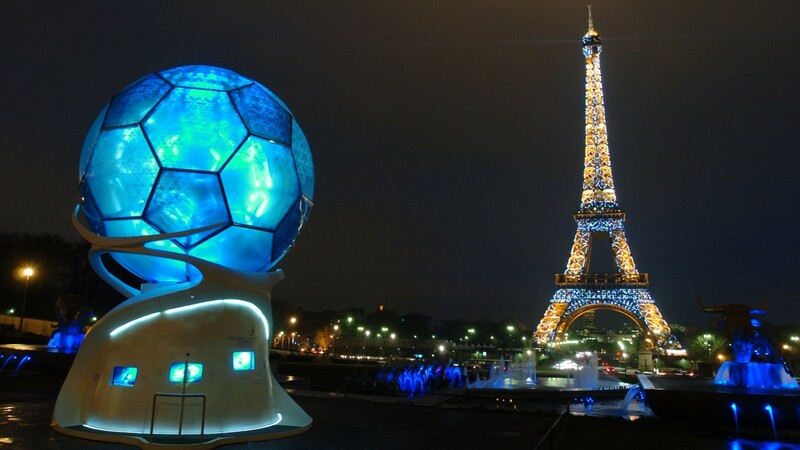 On the outside a giant, 22-metre soccer ball and inside a themed environment with 10 interactive exhibits built into the panoramic screen. Visited by over 1 million people. Project management for André Heller and Artevent GmbH.